Urban population in 2011 was 377.1 million. As per 2011 census, 27.55% of urban population lived in rented homes (21.7 million households out of 78.9 million urban households). Out of these urban families, 2.4 million live in “no exclusive room” (in another words shared accommodation). Another 25.4 million live in “one room” dwellings. These two segments are potentially our customers. Rented population as a % of city’s population varies significantly across cities. In case of Bangalore, rented population is at 60% of total. During 2001-2011, it is estimated that 22 million migrated from rural to urban centres (IIHS, 2011). This is another set of our potential customers. Aarusha Homes Private Limited was established in 2007 with the idea of providing housing solutions to people who are new in metro cities. 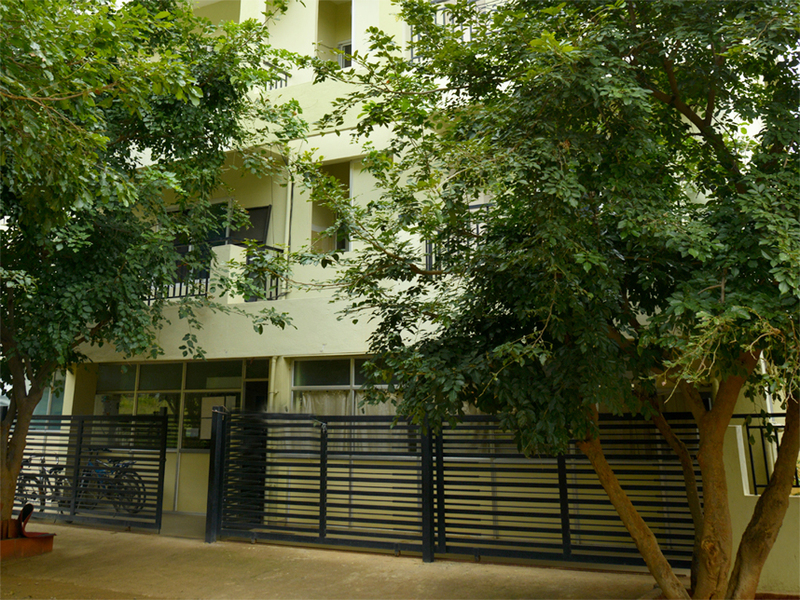 Aarusha currently provides Hostels for students and employees who are single. Aarusha Homes provides hostels at prime locations that are easily accessible from nearby major employment and education hubs.